In the digital age, data is king. This is why it is seen as one of the most important assets of anorganisation; it is the foundation of information and the basis on which people make decisions.Hence it would follow that if the data is accurate, complete, organised and consistent, it willcontribute to the growth of the organisation. And in case of the opposite, it would become a verybig liability; bad organisation of data can lead to making harmful decisions because ofincomplete information. 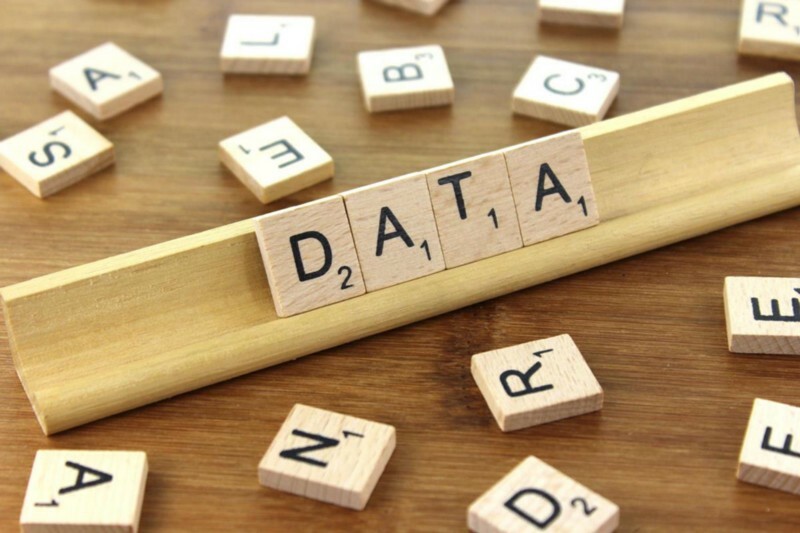 In addition, the amount of data connected to an organisation today is on an unprecedented scale and impossible to process manually; this is why it is important to invest in an effective data management system. These are some of the additional, and undeniable, benefits of the same. 1. Increases productivity: If data can be accessed easily, especially in large organisations,your company will be more organised and productive. It reduces the time that peoplespend looking for information and instead ensures that they can do their job efficiently.Employees will also be able to understand and communicate information to others. miscommunication due to messages lost in transit. 2. Smooth operations: A seamless operating system is every business’ dream and datamanagement can make that a reality. It is one of the determining factors in ensuring thesuccess of an organisation; if one takes too long to respond to their customers or to thechanging trends around them, they run the risk of falling behind. A risk that one cannot afford. A good data management system will sure that you respond to the worldaccordingly and stay ahead of the competition. company; nobody wants to leave their details in the hands of people that do not know how to protect it. 4. Cost effective: If you have a good system in place, you will spend less money trying tofix problems that shouldn’t have occured in the first place. It also prevents spending time-and money- duplicating information that already exists. 5. Minimal chance of data loss: A good data management system will reduce the chances of losing important company information. It also ensures that your data is backed up and in case of a sudden glitch or system failure, any data that is lost can be retrieved easily, limiting the repercussions of the same. which in turn will lead to necessary updates to the process that will only benefit your company in the long run. If your organisation is looking to stay ahead of the curve and requires a good data management system, you need not look any further than Transworld International (http://transworldintl.com/). Our sophisticated systems and continued presence in the industry speak for themselves. You can get in touch with our team and we can provide you with a strong data management plan.